It’s no secret that the Teak market has traditionally revolved around boat builders. 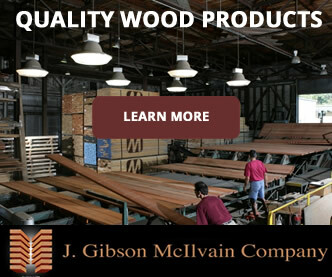 That industry’s high standards require lumber importers to purchase a larger volume of Teak than boat builders require, simply because not all FEQ Teak will meet the strict requirements of the boat building industry. 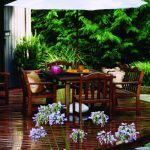 That situation is actually very good for home builders, who can more easily obtain high-quality Teak that was once difficult to obtain. For one thing, the boat building industry has made it possible for plenty of high-quality Teak to be already imported to the United States. It’s here, just waiting for home builders to place their orders! There is absolutely nothing wrong with this “leftover” material — unless you’re a yacht builder with extremely specific requirements in view. Whether the requirement is length or width requirements or specific grain patterns, the “problem” with these cast-offs is simply that they didn’t qualify for the particular job at hand. 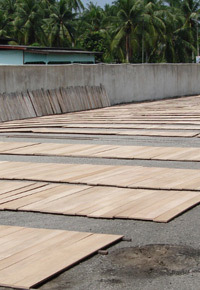 At the same time, that beautiful Teak lumber may well suit your purposes perfectly! 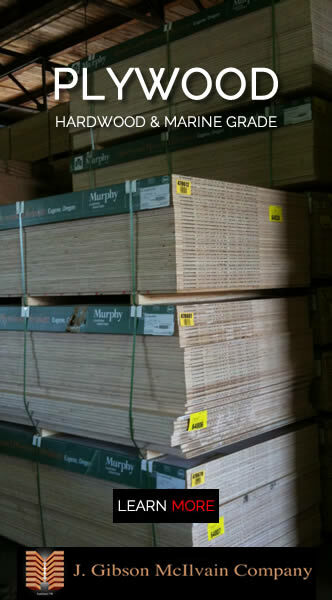 Let’s say a boat builder has sorted through a stack of mixed grain or quartersawn stock, but has only pulled maybe 1 out of every 10 boards. The remainder of that stack is available. Sometimes a single pin knot is the reason an entire Teak board is overlooked; while the potential for weather resistance in a marine application is compromised by that tiny knot, it might not pose a problem for your project — especially if it allows you to cut around such imperfections. The bottom line is that what’s passed over by boat builders is often still what’s considered above grade for other industries. 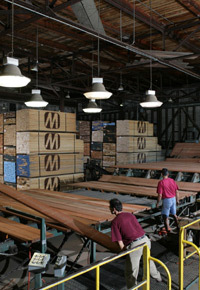 In addition to FEQ Teak that’s overlooked by boat builders, there is a percentage of B grade material in each container. It typically isn’t much cheaper (maybe 10%). Why? It’s still come a long way and has been subject to a litany of regulations and fees. 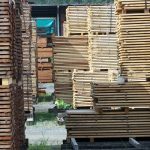 So why should you consider buying B grade Teak? Mainly, because it’s already here! It’s available now, instead of waiting with 10 months of lead time before the Teak leaves Myanmar on the other side of the world. 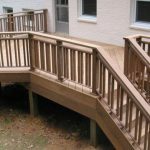 In addition to helping meet the needs of your current project in a timely manner, there’s a more far-sighted positive effect of buying leftover Teak. 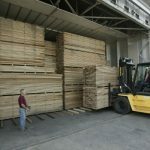 U.S. lumber importers typically turn away plenty of material that we know won’t sell here in the U.S. 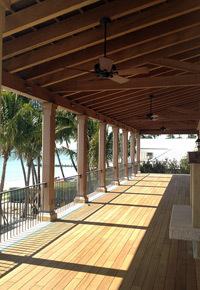 Many U.S. home builders fail to realize that Teak is a viable option. 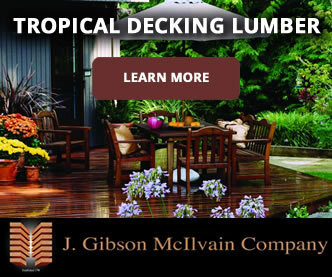 As more home builders begin buying Teak, scant pieces (usually referred to as “European sizes) useful for trim and paneling may become available. 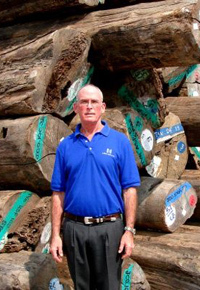 As we more fully utilize the Teak resources available to us, we’ll all benefit, including the global lumber market and ecology, at large.